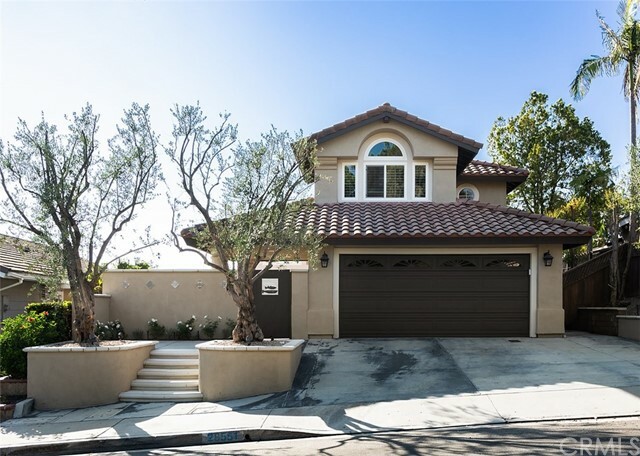 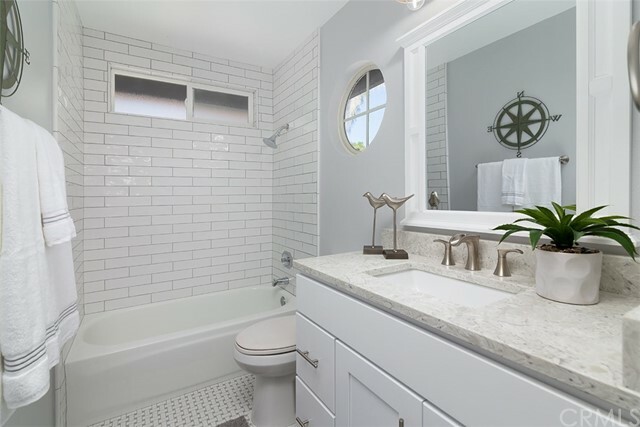 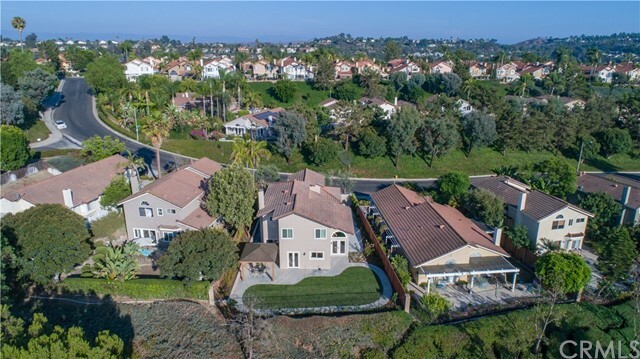 Spanish-Coastal View Home in ocean-close Laguna Niguel. 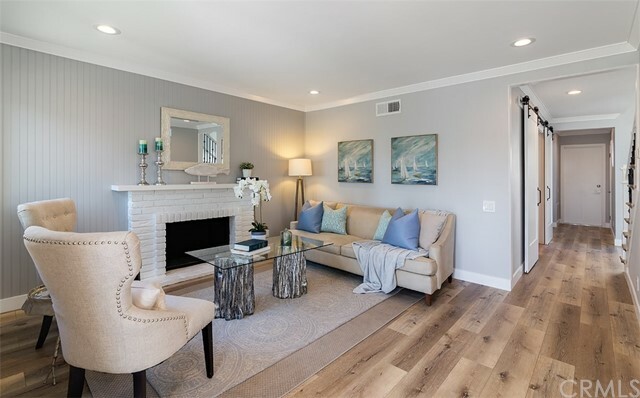 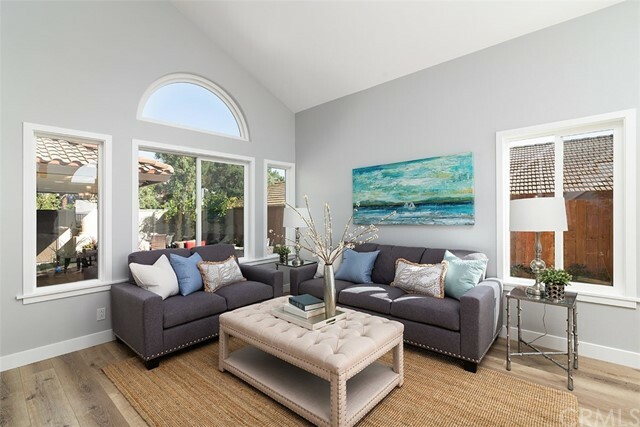 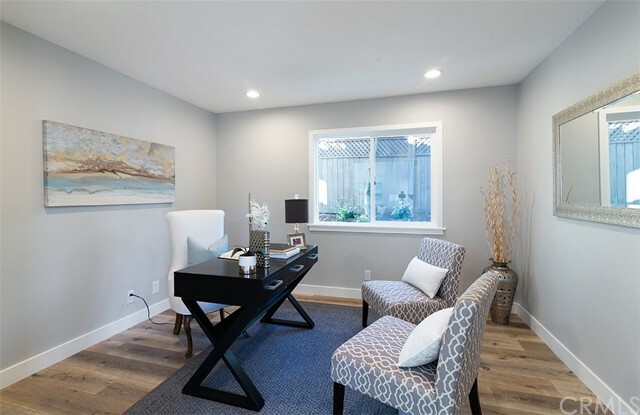 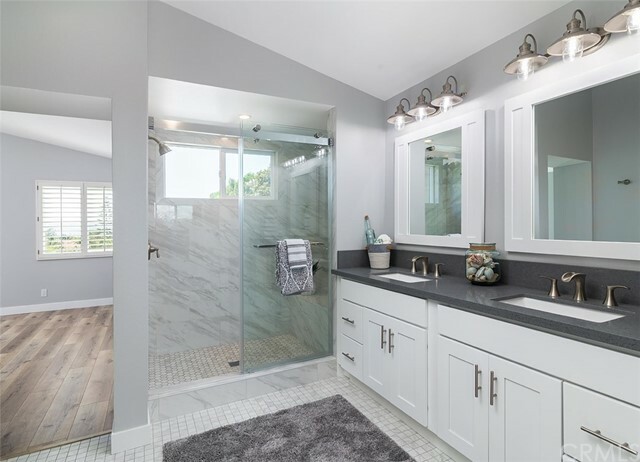 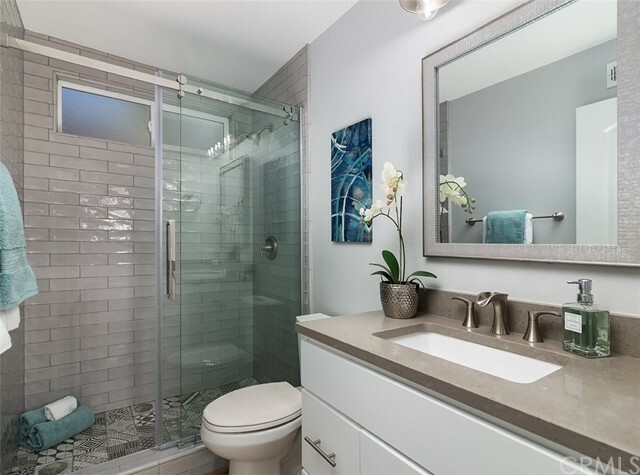 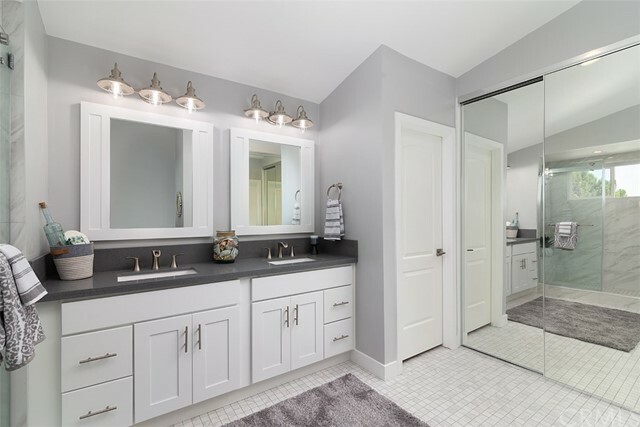 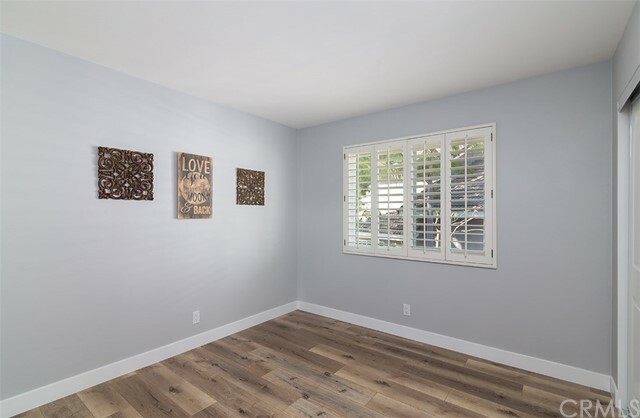 This home has been freshly remodeled from top to bottom with on-trend designer upgrades everywhere you look. 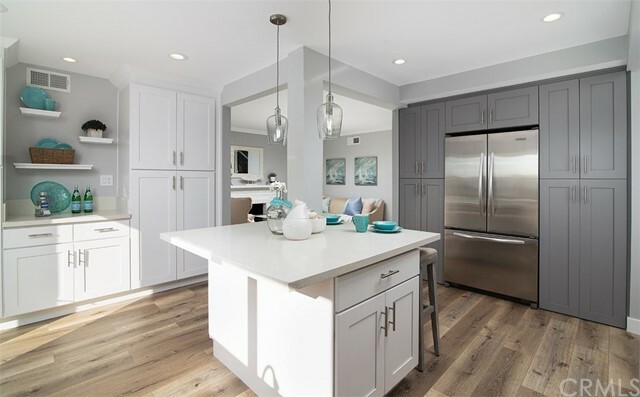 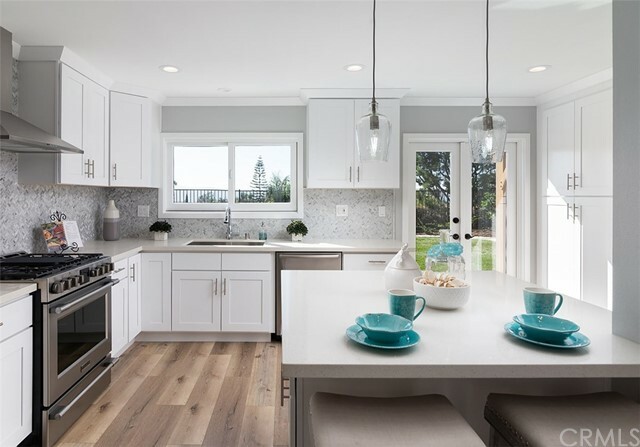 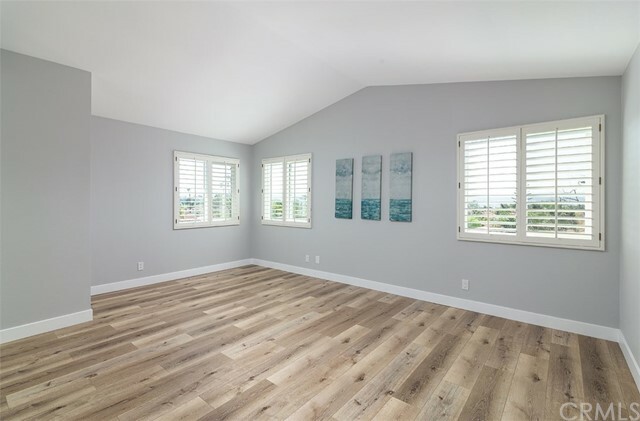 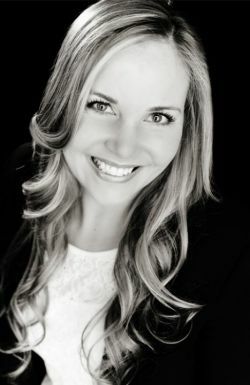 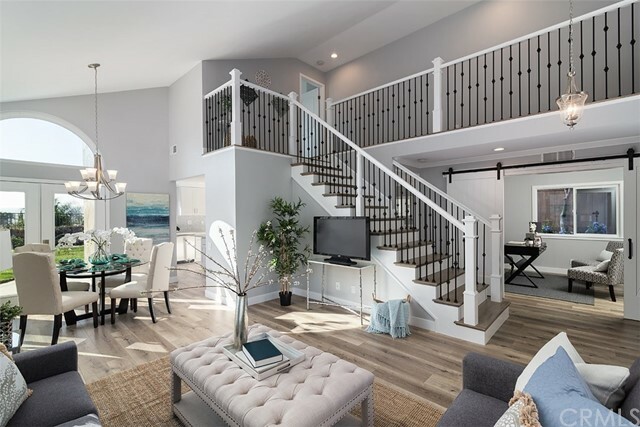 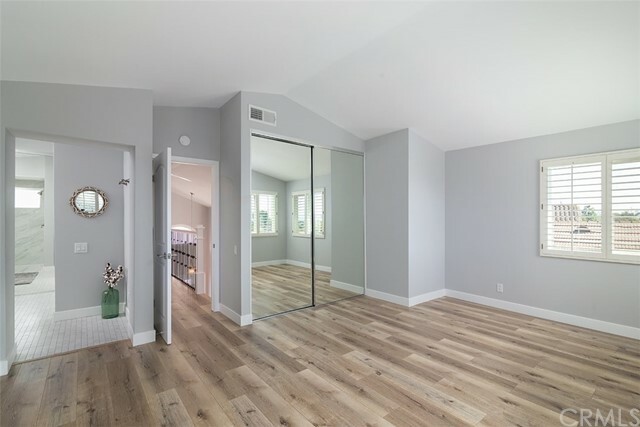 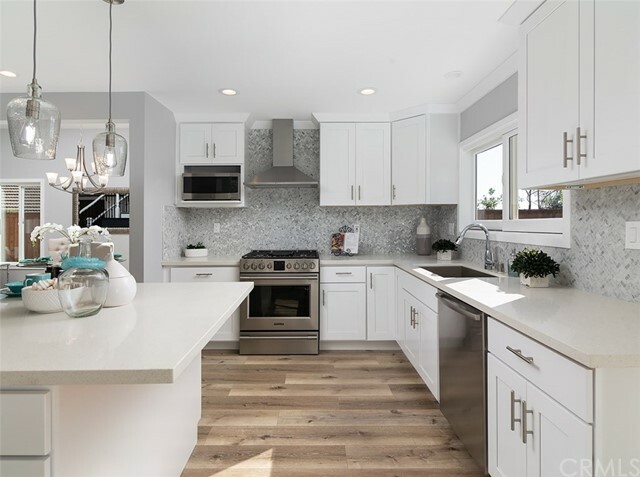 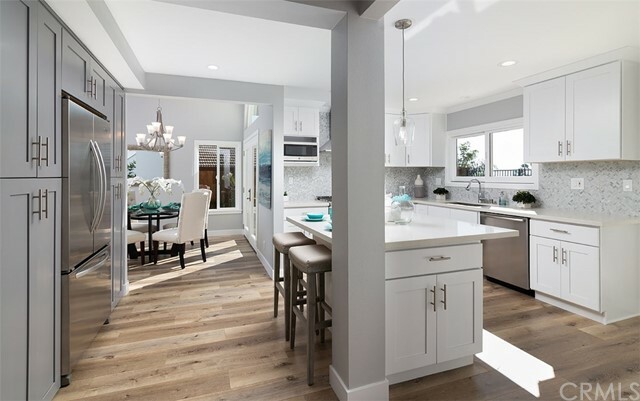 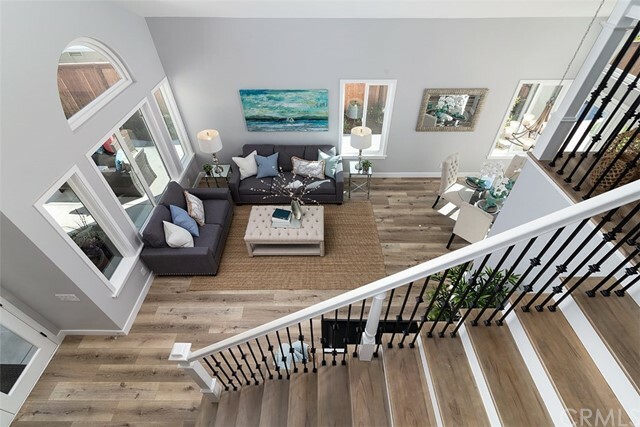 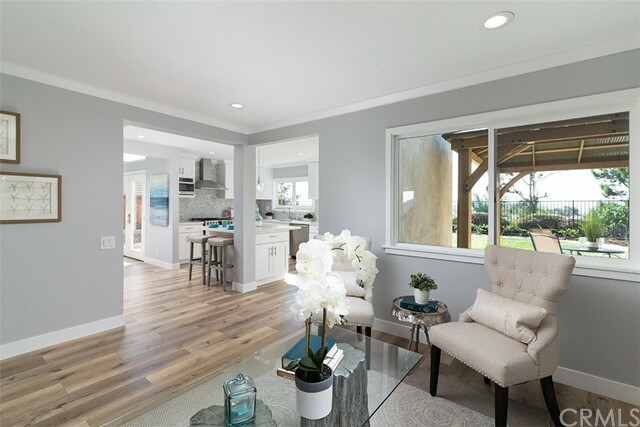 The upgrades include new windows and slider, sliding barn door, coastal-inspired flooring and paint, new custom staircase, new kitchen and bathroom cabinets and quartz counters, custom tile showers and backsplash, new lighting and kitchen and bath fixtures, huge shade pergola and enlarged custom eat-in kitchen. 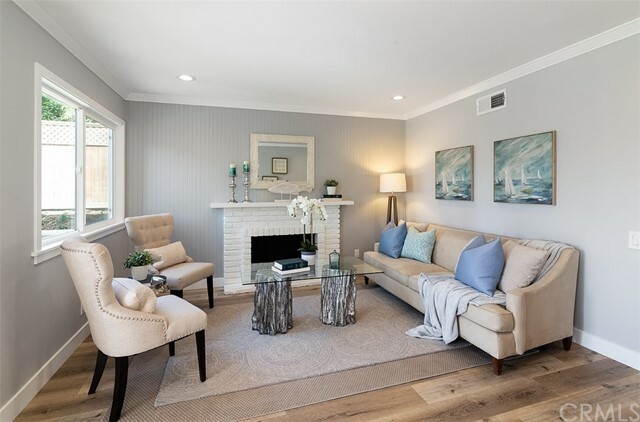 The whole home features soft grey and white minimal tones, popular with even the most discerning buyers. 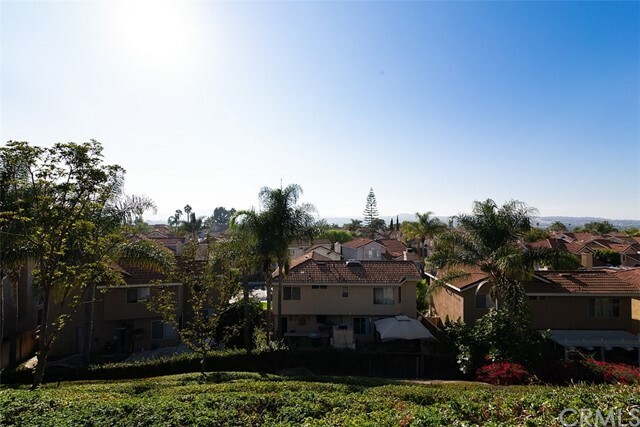 Great single-sided street with tranquil views of the green-belts and panoramic views, including sunsets, from the large wrap-a-round backyard. 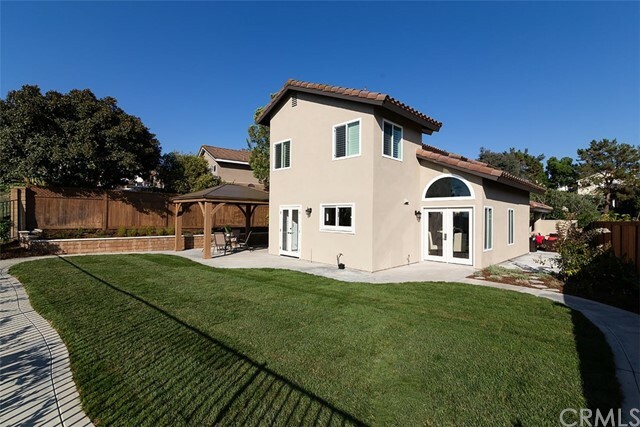 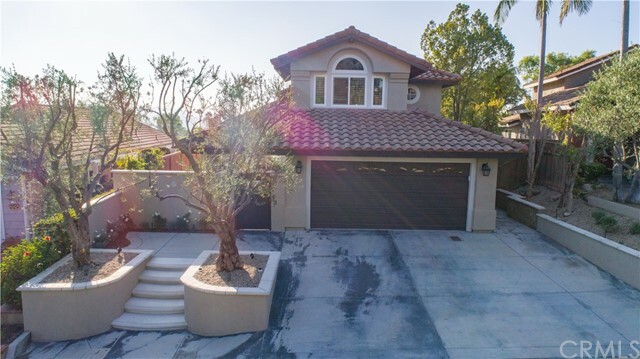 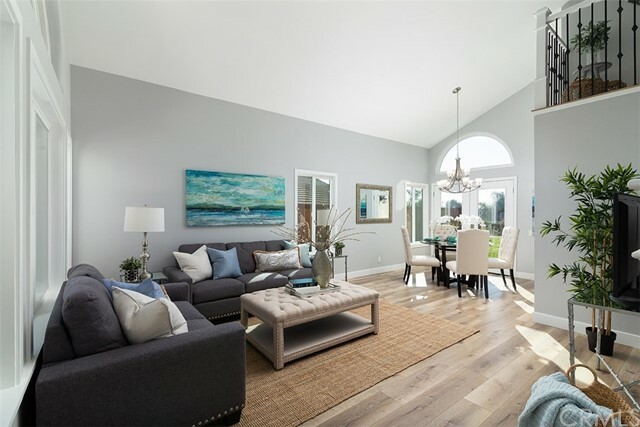 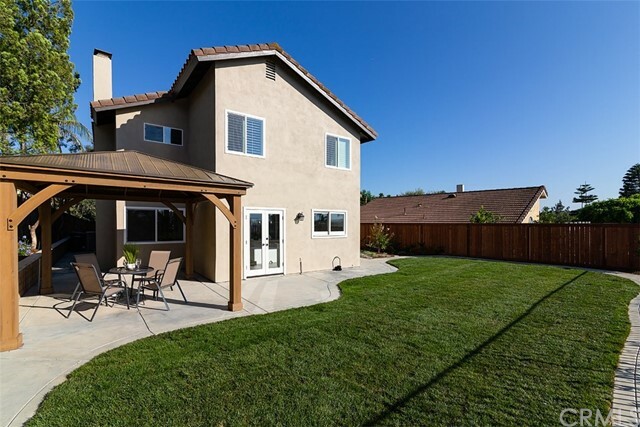 Large gracious and welcoming olive trees, from Italy, greet you as soon as you arrive and a gated front courtyard makes for a fantastic first impression, with plenty of outdoor space, front and back, for California living and entertaining. 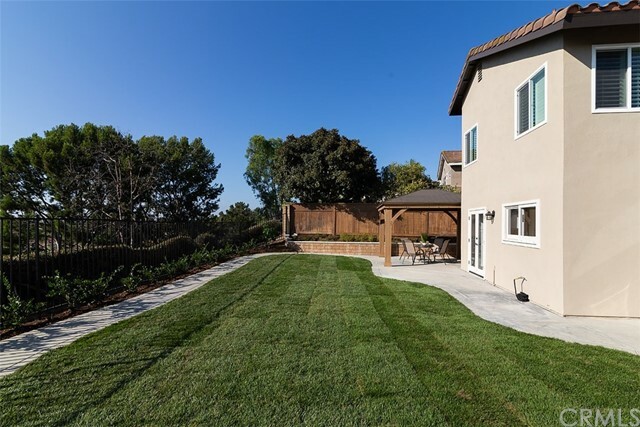 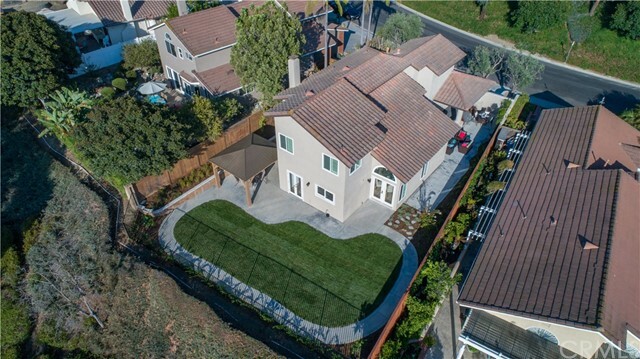 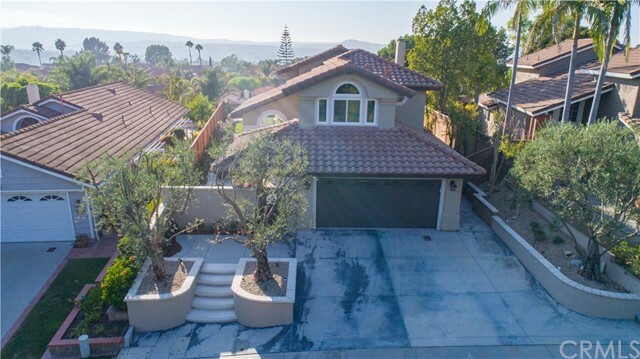 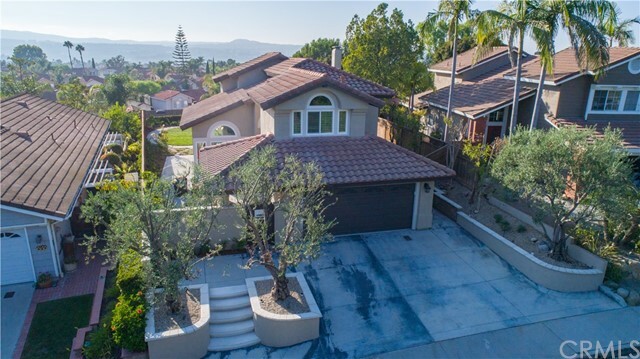 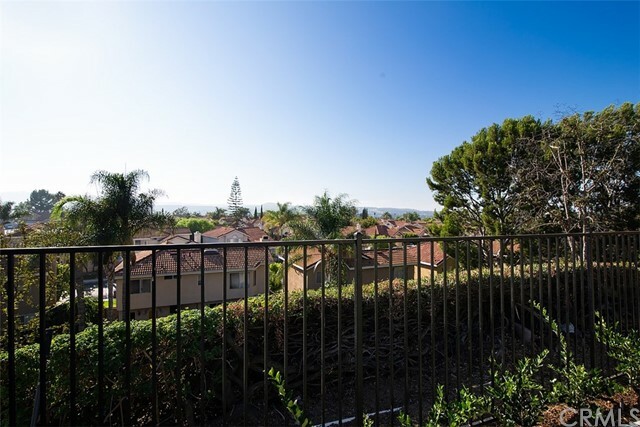 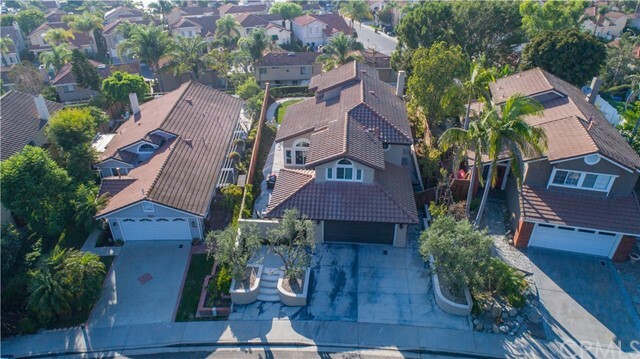 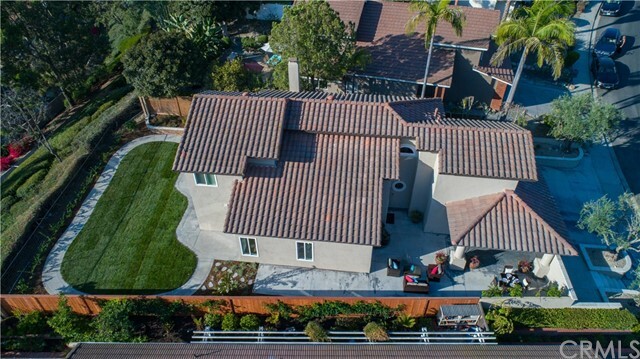 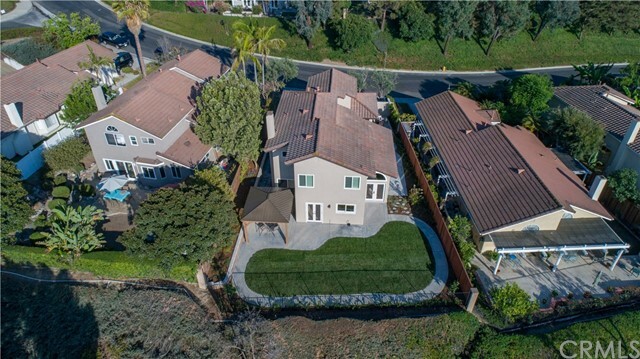 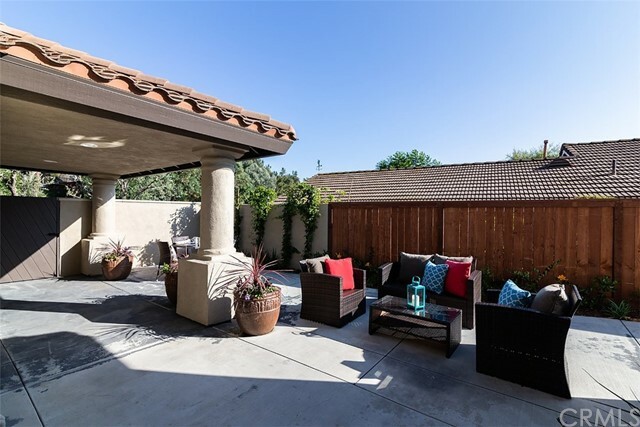 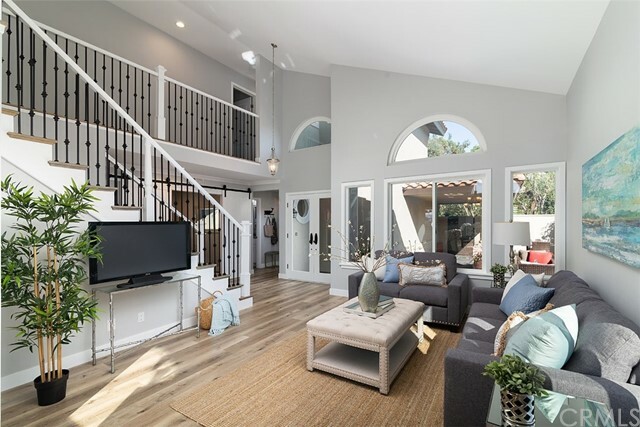 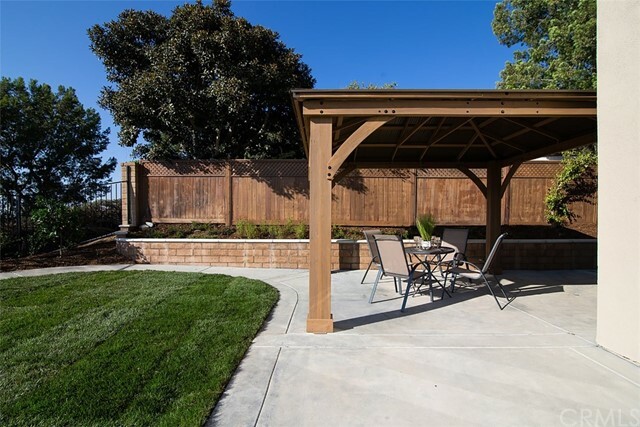 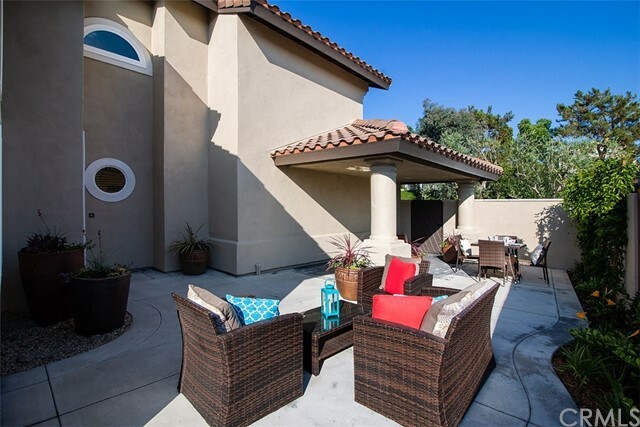 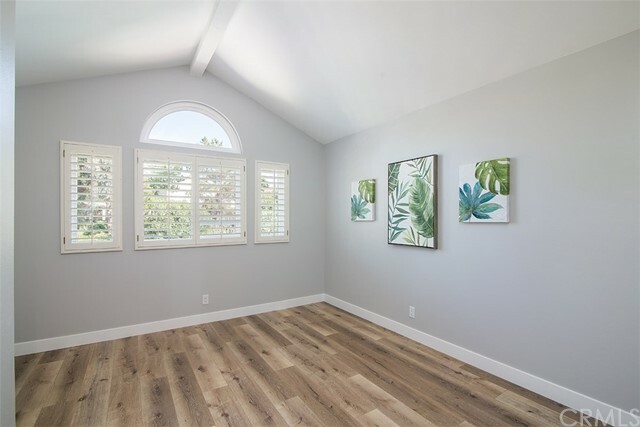 professionally landscaped with a new lawn, fruit trees, lush plants and flowers and herbs.The sought-after Rancho Niguel neighborhood is just a short distance from Whole Foods, Starbucks, movies, restaurants, shopping, Laguna Niguel Lake, highly ranked schools and the HOA, The Club at Rancho Niguel. 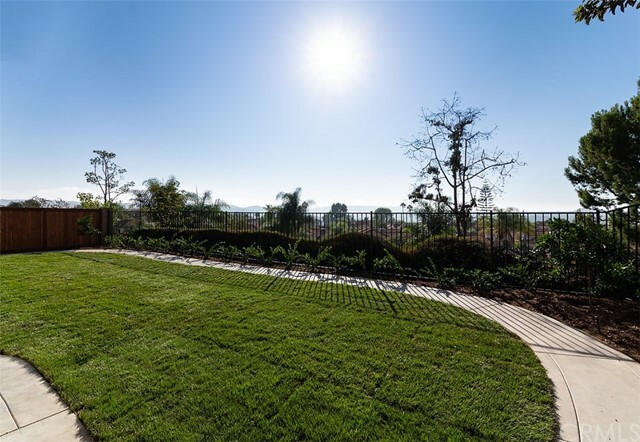 The Club features pools, spa, gym, sports courts, tennis, party room, playground, outdoor eating and BBQ areas and more...it's one of a kind!